Metis Industries was slow in coming - it all began with one kit 3D printer that just didn't want to work back in August 2013. Since then, Kim has expanded the fleet up to 4 printers and a laser cutter. She has extensive experience with Prusa i3, Printrbot Simple Metal, and Replicator 1 & 2 clones. When she's not designing, she's wrangling her robots, trying to keep the up-time as high as possible. 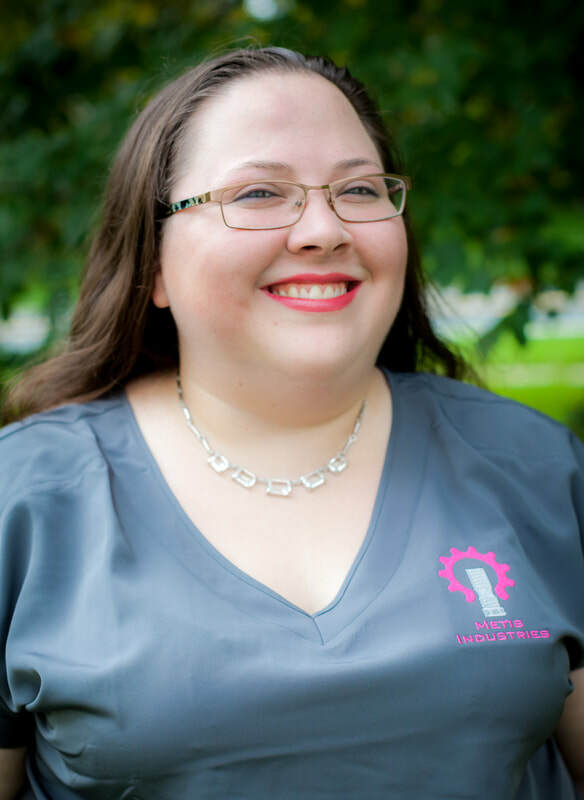 In addition to offering design services, Kim offers live web based tutoring and lessons in STEM. Her focus is on helping girls overcome the social and educational barriers to STEM.